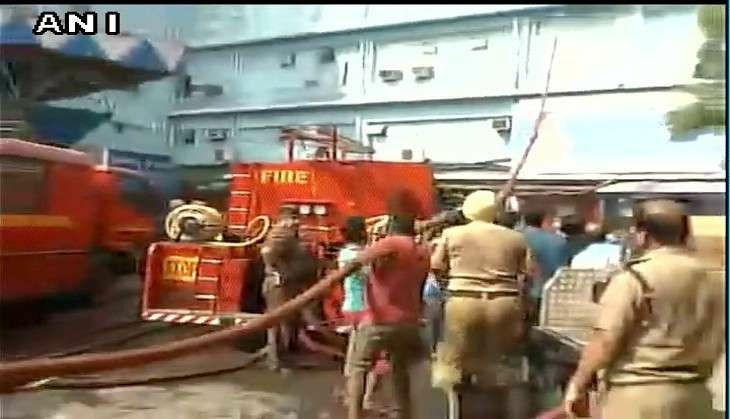 A fire broke out on the sixth floor of the government-run SSKM hospital in the Kolkata on 21 November. Six fire tenders were rushed to the hospital. Staff members and patients were reportedly being evacuated as fire fighters made efforts to douse the raging flames. The cause of the fire has not yet been ascertained. There are no reports of casualties as yet. It is now being reported that the situation is under control now. This is the second time a fire has been reported in SSKM hospital in three months. Earlier, a fire broke out in the Opthalmology department on the 11th floor of the hospital in September.